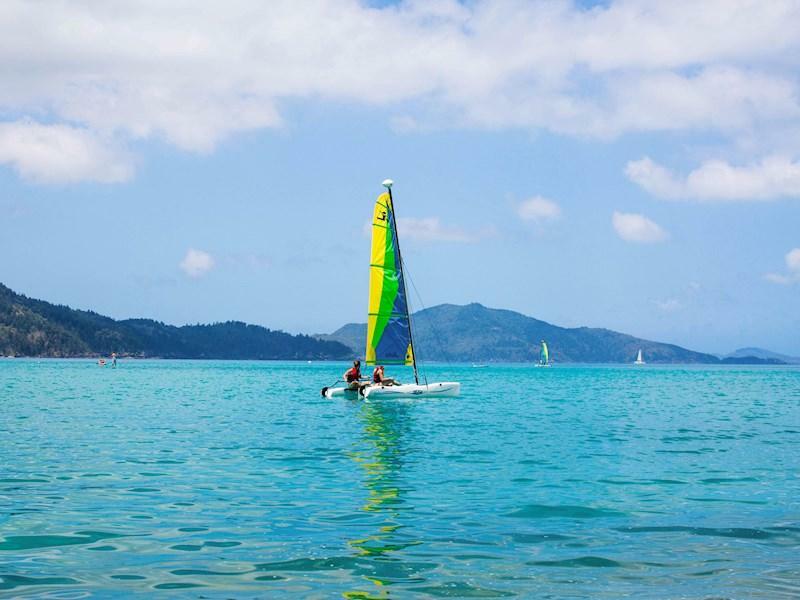 Have you been to Hamilton Island on the Whitsunday Coast, Queensland? Well, I hadn’t until last weekend when a work trip took me to this magical place but now I’m converted! We’ve already booked in another holiday there in September with the kids. It is fabulous and the scenery is breathtaking. It is very family-friendly and has so many things to do to keep you busy but at the same time you can’t help but relax with its laid back vibe. Hamilton Island is one of the Whitsunday Islands off Queensland, in the heart of the GREAT Barrier Reef. 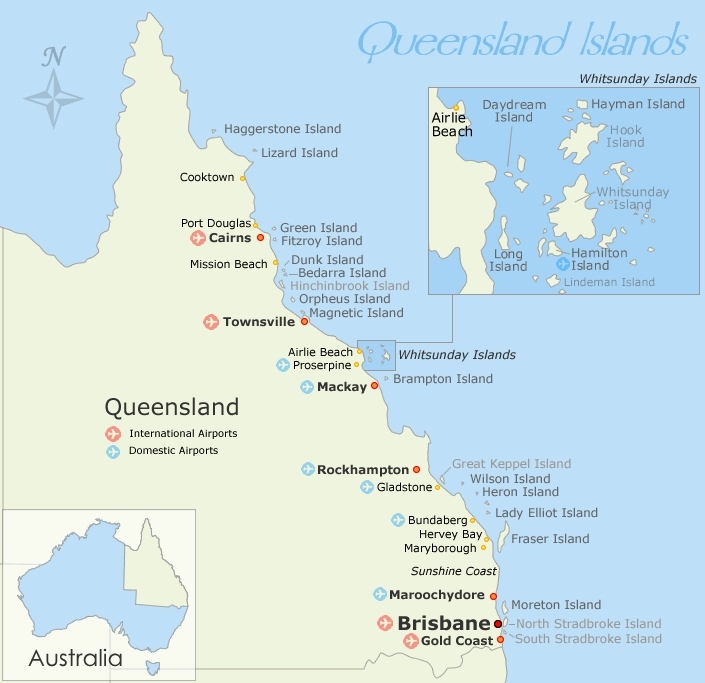 Hamilton Island is the only Whitsundays Island with its own commercial airport and Qantas, Virgin Australia and Jetstar offer daily direct flights to the Island. 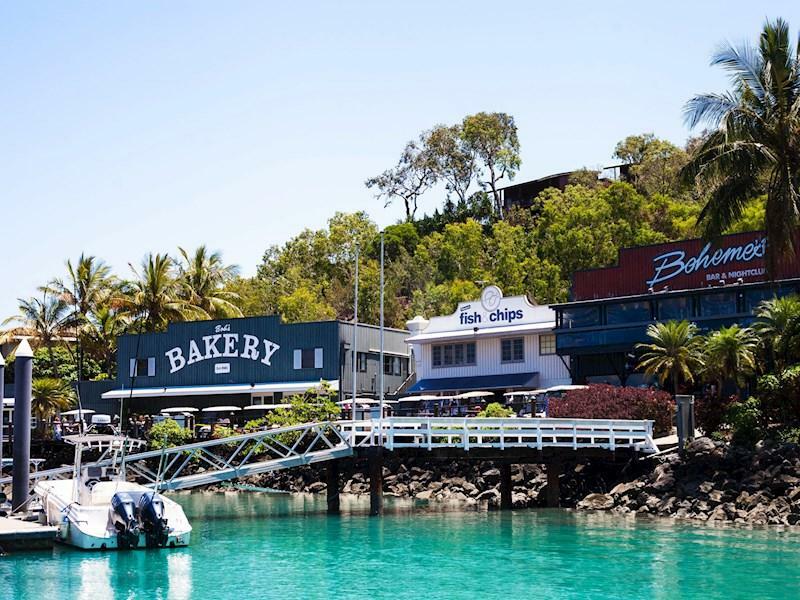 You can also come by car and catch a ferry across to the Island from Airlie Beach. For a relatively small island, there is seriously so much to do. 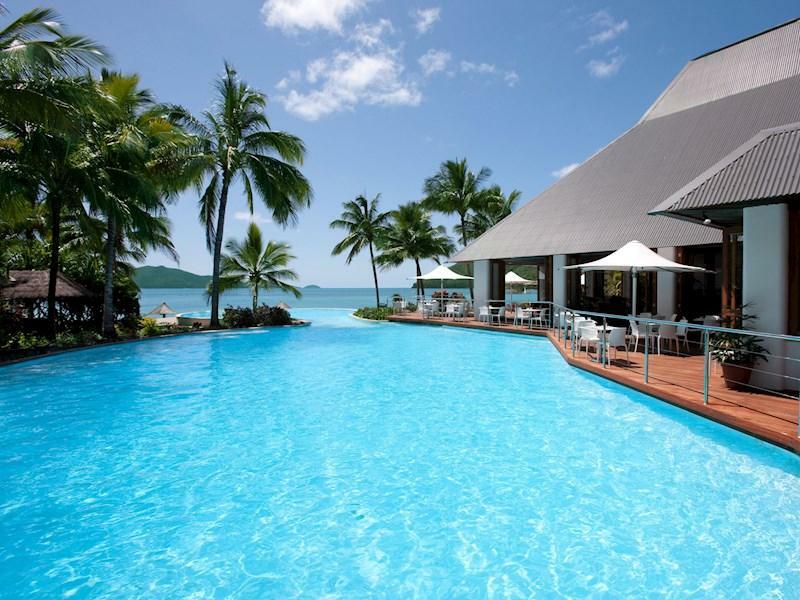 For starters, if you are staying on Hamilton Island as a guest, there are 3 pools that you can freely use. So you can swim, swim and swim some more. The pools are beautiful and you can soak up some rays as the kids happily splash about. Below is a picture of Sails Pool, for example. How good does it look?! 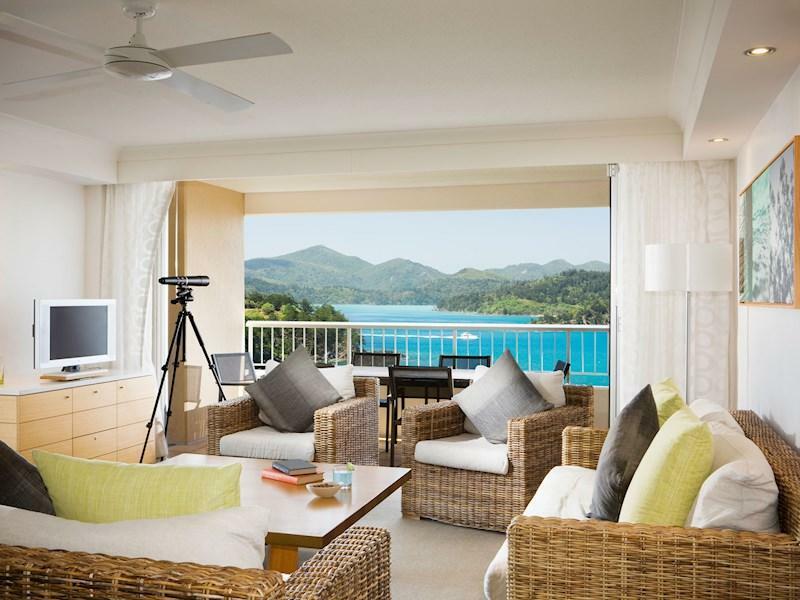 Hamilton Island has lots of family-friendly apartments and holiday homes to choose from AND many of them offer ‘kids stay and eat for free’ (with accompanying adults). There are plenty of good fresh food options available on the Island from simple take-away to fine dining. There is modern Australian, Italian, Mediterranean or Asian fare, you are spoiled for choice. Hamilton Island has all the essentials covered. There is a Pharmacy, IGA, Bakery (where you can get good coffee), Post Office, Souvenirs Shop and of course an Ice-Creamery!! 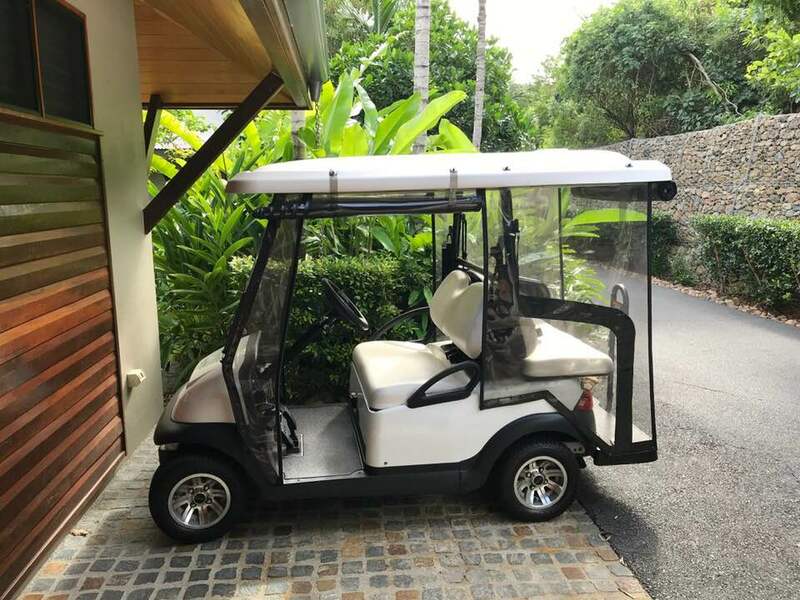 The main mode of transport on Hamilton Island is the golf buggy. Often they are included in your accommodation but if not, there is a place that you can rent them for an hour, a day or a week. They are lots of fun. There is plenty of wildlife to observe while you’re there as well. Cockatoos are considered locals and there are also lots of wallabies dotted around the Island. 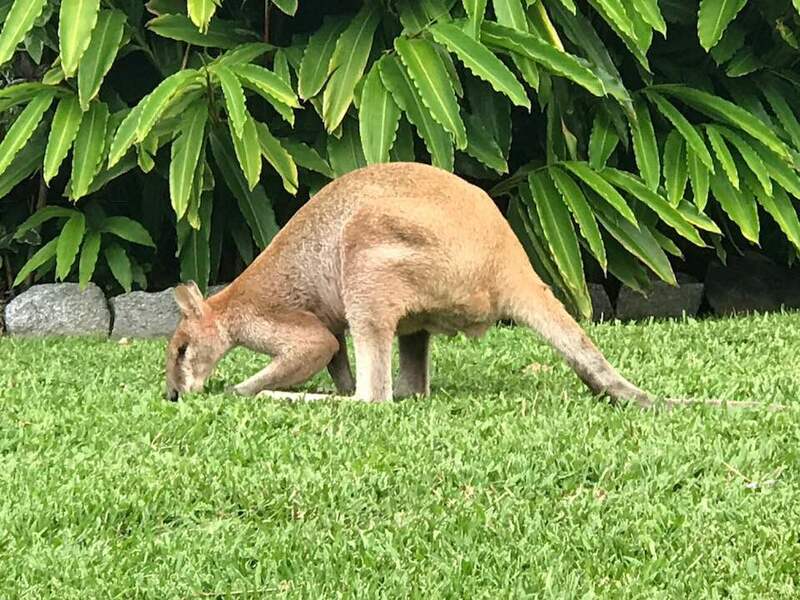 Hamilton Island has a Wild Life Cafe where you can get up close to many Australian marsupials. You can even cuddle a koala! The kids will love it. 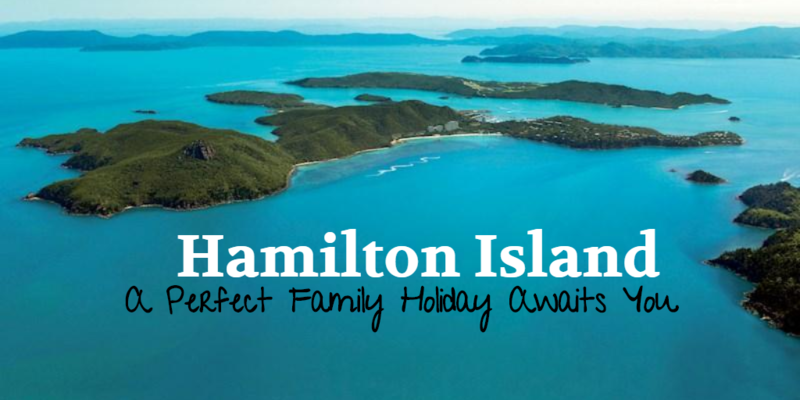 So, if you are looking for a relaxed and replenishing holiday for your little family, look no further than Hamilton Island. It is truly a slice of heaven. For more information on Hamilton Island, the best place to visit is www.hamiltonisland.com.au.